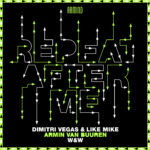 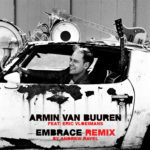 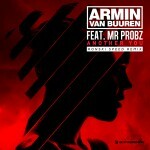 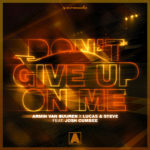 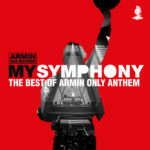 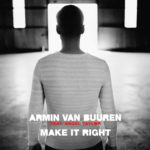 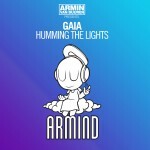 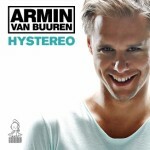 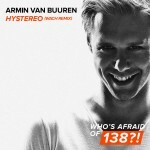 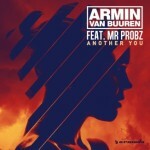 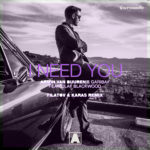 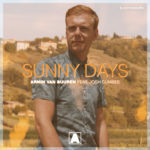 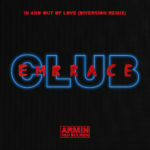 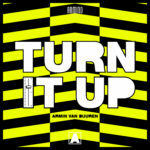 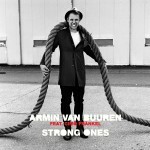 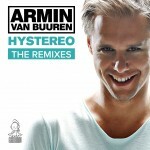 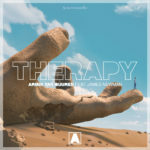 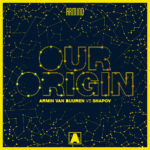 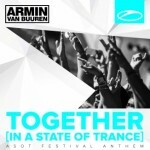 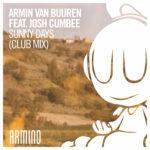 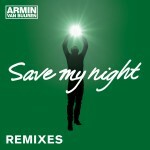 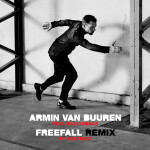 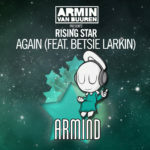 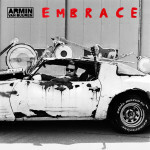 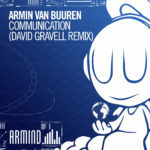 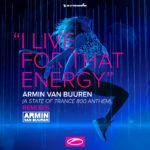 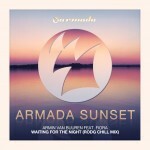 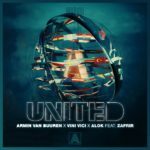 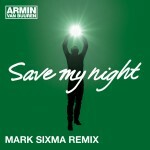 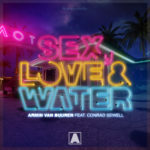 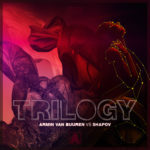 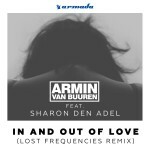 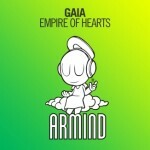 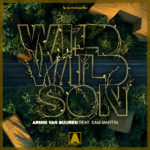 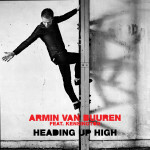 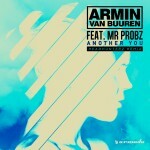 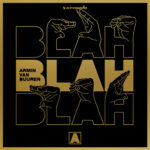 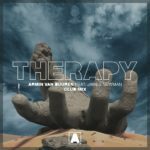 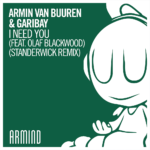 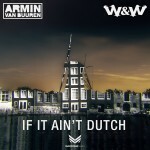 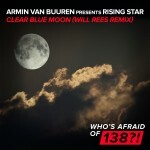 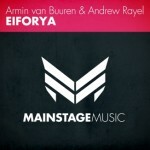 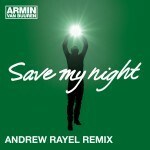 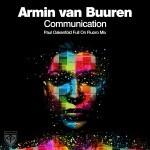 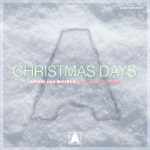 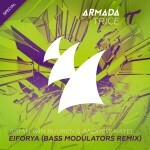 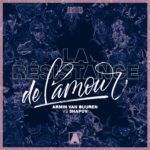 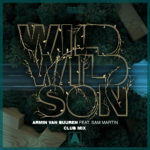 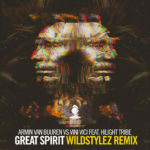 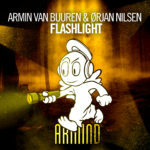 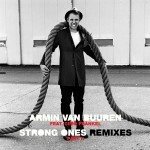 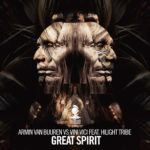 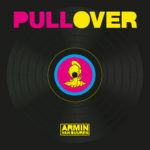 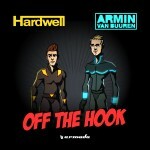 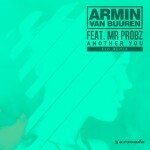 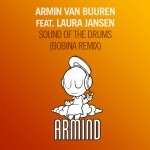 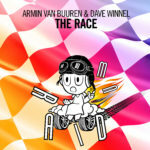 Mind-blowing is the right word for Armin van Buuren’s new single. 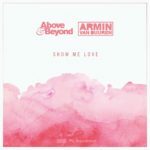 Starting off as a gimmick for the Armin Only – Intense world tour, its musical and visual impact gave it a crowd favourite status in no time. 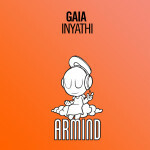 Due to popular demand, the song that was made in merely 2 days, now sees its release. It’s big, bold and playful – ‘Ping Pong’ is bouncing your way. 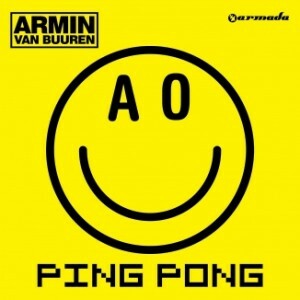 Who could have guessed, that a song created about the most retro game in existence, ‘Pong’, would blow up into a 2014 EDM phenomenon in its own right? 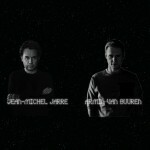 It all goes back to a childhood love of video games and a fascination with a little white ball bouncing around a low-res TV screen. Ping… Pong… Ping… Pong… The biggest fires start from the tiniest spark, and before long, the ‘Ping Pong Song’ grew to become one of the most unforgettable moments of the Armin Only. 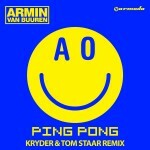 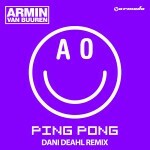 With the incredibly catchy drop, fans will remember the ‘Ping Pong’ moments for a very long time to come.